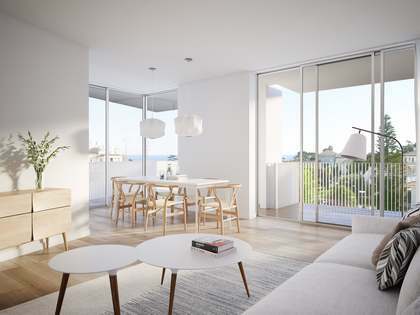 This project, designed by renowned architects Carlos Ferrater and Alberto Peñin, is located in the charming town of Alella on the Mareme coast, a short distance from the centre of Barcelona. Surrounded by vineyards, the development is next to the Mediterranean Sea and the beautiful beaches of this stunning coastline can be reached in minutes. Emphasis has been placed on pure, minimalistic interior design with neutral tones and elegant finishes. Excellent outdoor spaces, both private and communal, include the communal pool with sunbathing and relaxation areas, perfect for making the most of the Mediterranean climate. 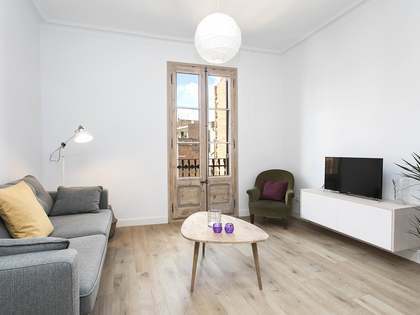 This apartment, measuring 134m², offers a large, central living and dining area which opens onto the terrace, filling the space with natural light. The kitchen is modern and fully equipped with top quality appliances. 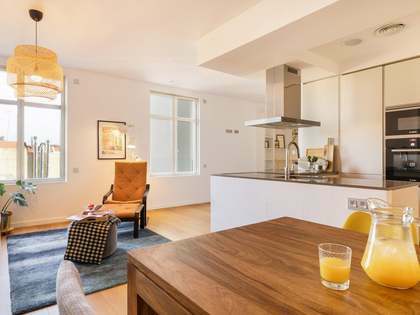 This apartment has 3 bedrooms: the master bedroom with en-suite bathroom and 2 double bedrooms, one with a balcony, which share a second bathroom. 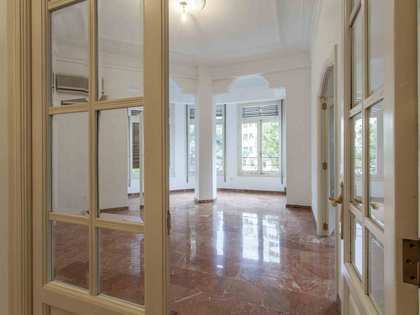 This spacious apartment is a fantastic opportunity to acquire a brand new home on the beautiful Maresme coast.